3.5 lb. 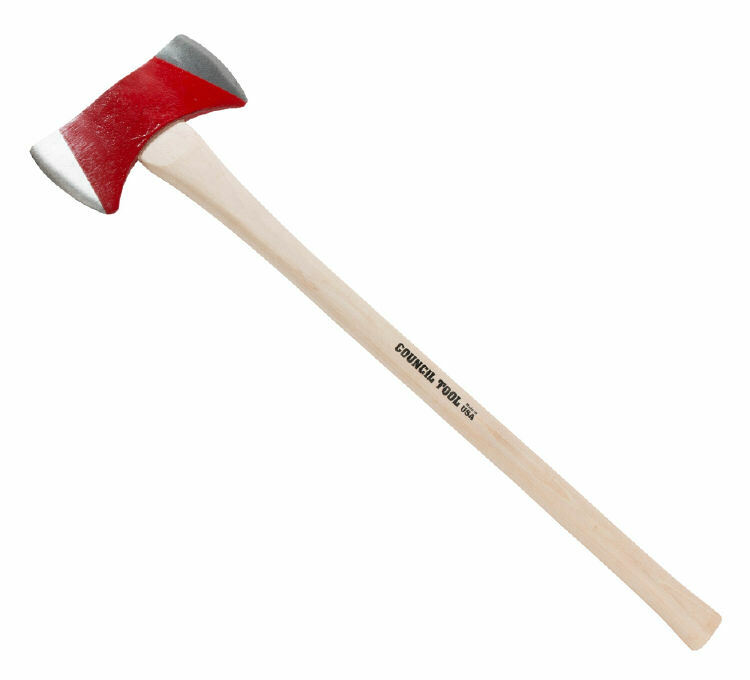 Michigan pattern double bit axe with a 36" straight wooden handle. Hand sharpened, double bits for cutting and splitting, sharpened in the same manner. Body coated with red enamel and the cutting edges in clear lacquer to deter rust.